If you have been in a car accident and it is not your fault – the other party’s auto insurance will pay for your treatment. Come see us! 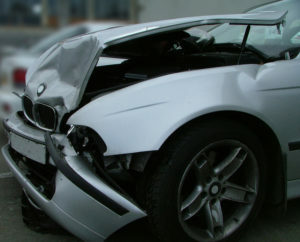 We are experienced with auto accident victims! After an initial exam, adjustments will help to loosen the muscles and the stiffness in the area and ease your pain. Other Modalities including laser therapy and ice therapy. Whiplash – Most people assume that whiplash injuries only occur during high-speed accidents, but a change in speed of just 2-3 miles per hour during an accident can cause whiplash also. You may also be suffering from headaches, pain or general discomfort as a result of a whiplash-related injury. Some individuals experience indicators of whiplash injuries right away, such as blurred vision, headaches, shoulder pain, dizziness, reduced range-of-motion and arm pain. Whiplash can also result in minor back injuries, muscle injuries, ligament problems and disc damage. Other individuals may not experience any serious symptoms right away and may think they are just “stiff” or “sore” after the accident, when serious injuries did actually occur. Our chiropractors have substantial experience treating auto accident injury patients that suffer from whiplash. They understand the best ways to manage back pain and whiplash pain without the need for medication or surgery. Back pain, neck pain, lower back pain, shoulder pain, arm pain. 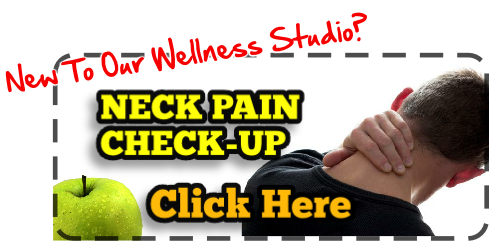 If you are feeling any pain at all in your back, neck, shoulder or arms, come see us immediately. These symptoms may only worsen if left untreated. Headaches, blurred vision, dizziness. 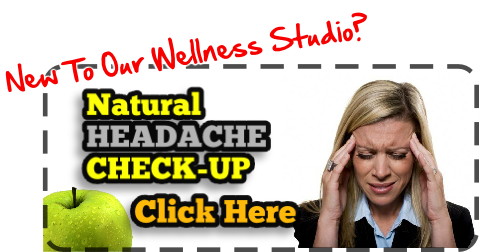 Likewise, if you are experiencing headaches, blurred vision or dizziness these symptoms could be the sign of something more serious. 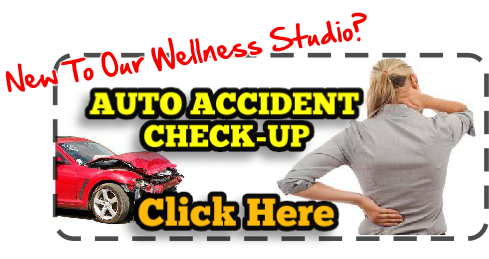 Call us today at 336.303.1512 to get on the road to recovery! Call us at 336.303.1512 to schedule your appointment!